Ses is our office manager and has been an integral part of our team since 2014. 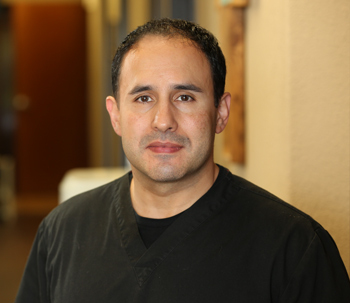 He is not only efficient and capable but makes each patient feel important and valued. He decided he wanted to work in a chiropractic environment since witnessing a chiropractor restore mobility to a stroke victim several years ago. He also enjoys family life with his lovely wife and children. Danna is the mother of two children, and she and her husband also enjoy the challenges of CrossFit and weight training. Crystal joined the team in January 2017. Shes always enjoyed helping others. She spent two years working at Children’s Medical center in Dallas as a nursing assistant in Neurology and 3 years at an outpatient drug and alcohol rehabilitation center as a nursing aide and office manager. In her free time she loves bass fishing with her husband and spending time with her three kids. 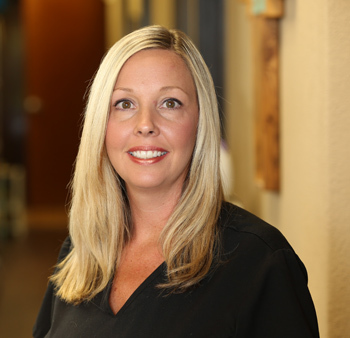 Monesa is Dr. Matt’s wife and is our unofficial director of operations. She also lends great assistance to our popular weight loss programs. 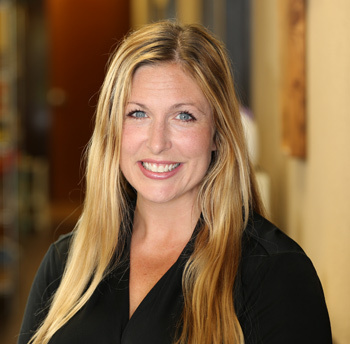 Monesa has an extensive background as a marathon runner and aerobics instructor, with three years of experience in the insurance industry. 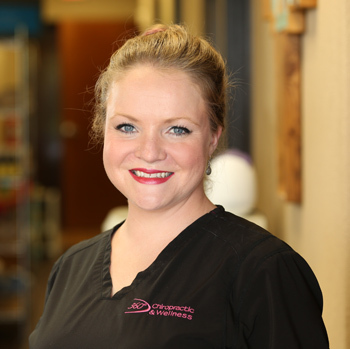 We value her insights and contributions to the smooth running of our practice. It takes an outstanding team to have an exceptional chiropractic care practice, and we are grateful for those who assist us in helping people live better lives. Please contact us today for a convenient appointment. We feature on-site X-rays and accept insurance.